My car was hit while parked in front of my house. I have a 3rd party claim with the other persons insurance who has taken full responsibility. The rear axle had to be replaced on my car and the total repair came to $4500. I found out when I picked up my car that the axle installed is from a car that is 1 year older and had 106000 miles and my car only has 41000 miles. I understand that used parts are commonly used in repairs but I thought it would have come from a comparable vehicle. Is the insurance company allowed to use such old parts? 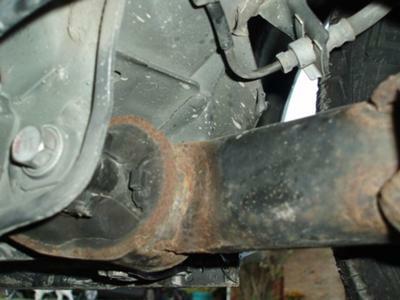 The used rear axle is extremely rusted and the rest of my vehicle has very little rust. 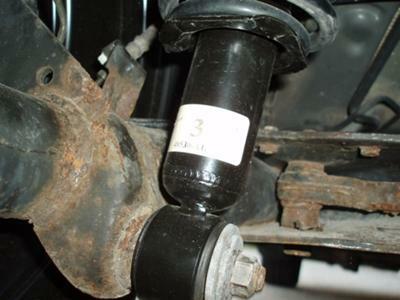 They also did not replace the carrier bushings in this used axle which are a wear and tear item. 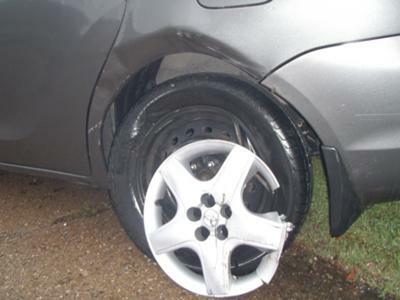 I have uploaded 2 pictures of the wrecked car and 2 pictures of the axle used in the repair. 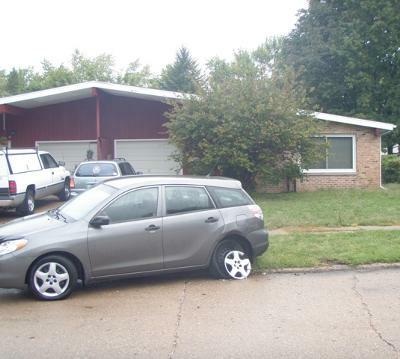 From the advice on this webpage, I will be also filing a diminished value claim. 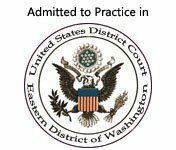 I would just like to have my car repaired correctly before I pursue the DV claim. Thanks for your advice. This is interesting. How did you find out the exact place from where the part came from? It would be nice for all consumer to find out the same thing. Typically, insurance companies will not reveal this for you. Probably because they do not want you to make the type of argument. The bottom line is that you were not put in the position you were. Either they give you a better part or pay you the difference. Clearly, you want them to fix the car properly. Make the argument, you have the way to show that this is not the same part! How I found donor car information. I found the information on the donor car by asking the repair shop for the VIN number of that car. With the VIN number I was able to search the internet and find that this car had just been auctioned off to a junkyard and all the car details, including number of miles and pictures were still listed on the website. Unfortunately the insurance company is trying to claim that this part is equivalent. It's looking more and more like I may have to file in small claims court. Thanks again for the advice.